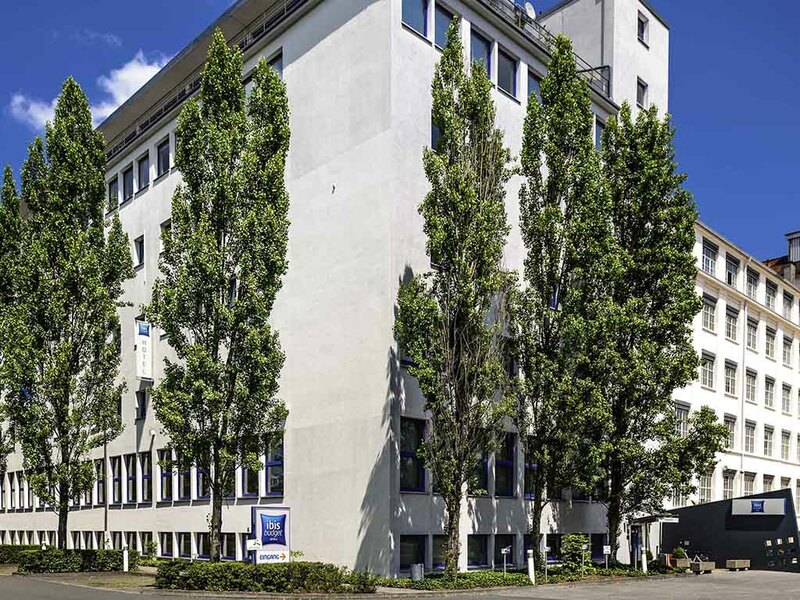 The ibis budget Nuernberg City Messe is located in the city center about 8 minutes from the old town. The hotel is accessible from the nearby A73 highway, for example. The hotel has 116 rooms, each accommodating up to 2 adults and 1 child under the age of 12. Guests can use our WIFI access free of charge and we offer a buffet breakfast every morning. Free parking is available at the hotel.